Transparency on our performance, and yours. We don’t just tell our customers we’re doing a good job, we let you see for yourselves with complete visibility of your entire printer fleet. We give each customer access to their own portal where they can see, in real time, their printer fleet, availability, machine usage, toner availability and meter readings for accurate billing.  As well as seeing how your teams and your fleet are performing, you can also keep tabs on the service we’re providing by checking response times and calls and service availability. You can even track toner and parts on order, so you know exactly when they are likely to arrive. Develop a managed document services workflow solution with your stakeholders. We talk to your stakeholders to understand exactly what you need before identifying the most cost-effective and efficient workflow solution. We can even write bespoke scripts to deliver the most efficient workflows that fit with how your business works. Post installation advice when you need it. Once our technicians have installed your equipment, we’ll ensure your teams are trained on exactly how to use it. If you have any lingering questions once we’ve gone, you can call our customer services teams at our dedicated call centre.  Of course, if your issue is more technical, we have remote support available and technicians that can visit you on site. Additional security options can be set up by our technicians, so your printerware can work with personal identity cards, or restrictions on how people can print to strengthen the security of your printers. We invest in the right equipment for your business. Once we’ve identified your equipment needs, we acquire the hardware on your behalf. The printers that are right for your business and meet your needs. We partner with a wide variety of providers so we’re not tied to any particular product and can be agnostic about the equipment we recommend. To switch to a Managed Document Services provider that puts your needs first, chat with us online or give us a call on 0345 207 7000 today.